Where are the 2,500 Instant Forms to be found? Where are the 2,500 Instant Forms to be found?? I can't seem to find the. This is a re-post of a comment on JotForm Instant: Instantly Brewed Forms! 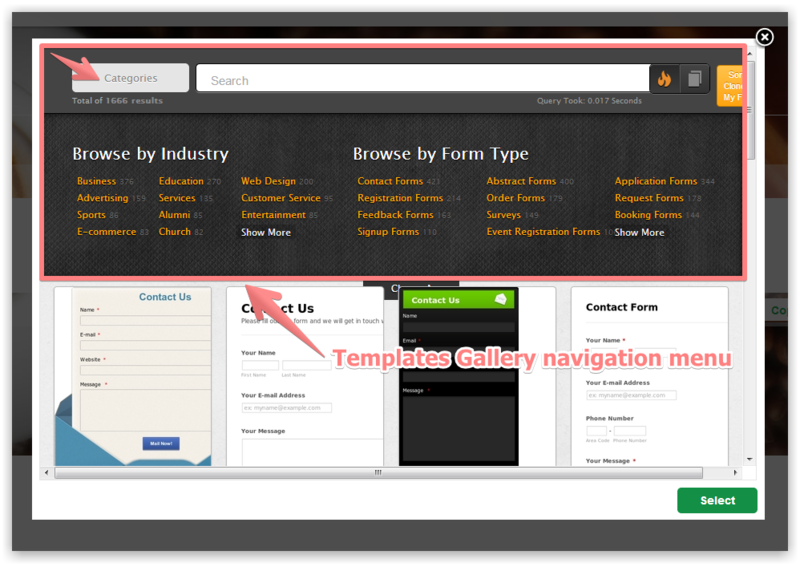 We are referring to the form examples from our Form Templates Gallery. You can clone any form to your account basically in seconds. The purpose of this new JotForm Instant service is to pick up a form template and launch it just in a few seconds. Sent from my iPad. Please pardon any grammatical errors. Thanks!